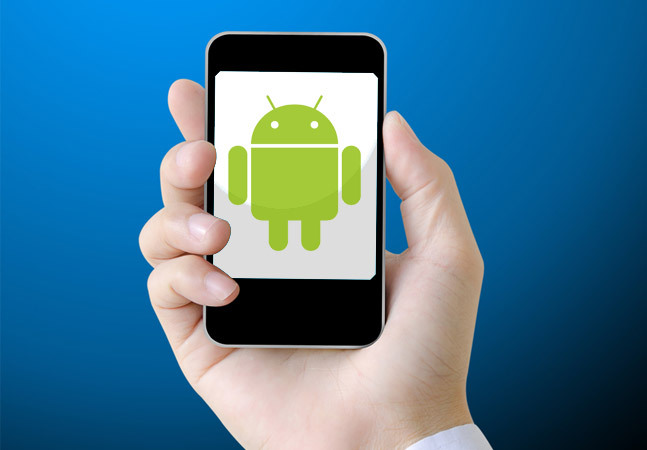 Google announced a new way for Android developers to publish their mobile apps to the Google Play store, providing several new features to manage the process. 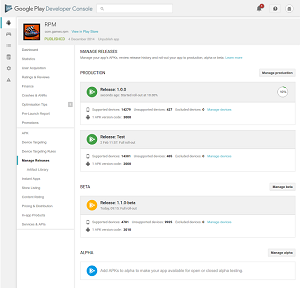 A new Manage Releases page in the Google Play Developer Console helps developers control the release process for multiple apps in various stages of the rollout process for new releases and app updates. 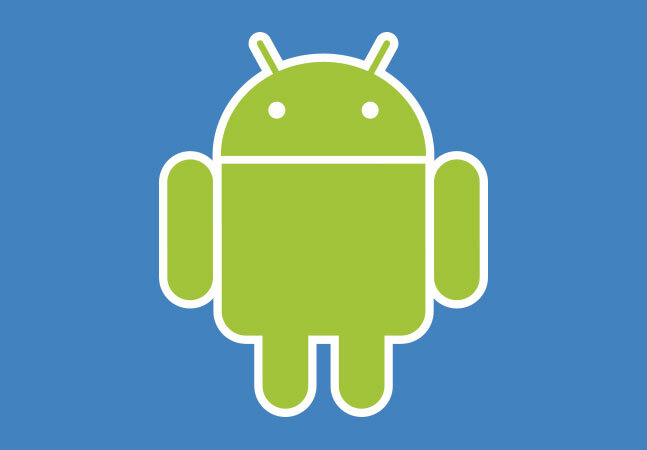 Google said the app publishing process will soon switch completely to the new method. That method entails a four-step process: create a release; prepare the release by adding APKs, describing what's new, providing a name and so on; review it and roll it out; and review release details. Release name: Name to identify release in the Play Developer Console only, such as an internal code name or build version. Rollout details: A timestamp indicating the last rollout event for each release. Device support: A summary of your app's device compatibility, including supported, unsupported, and excluded devices. Device support is managed per app instead of per release or track. APK details: A list of active version codes added in your current and previous releases. Rollout history: A timeline that shows timestamps for when your app's release was halted, resumed, or served to a new percentage of users. Release history: A list of all previous releases with version code details, rollout history, and release notes. The app publishing process is augmented by two new features, Google said in a blog post yesterday. "First, we've added a validation step that highlights potential issues before you publish," product manager Kobi Glick said in the post. "The new 'review and rollout' page will appear before you confirm the roll out of a new app and flag if there are validation errors or warnings. This new flow will make the app release process easier, especially for apps using multi-APK. It also provides new information; for example, in cases where you added new permissions to your app, the system will highlight it. 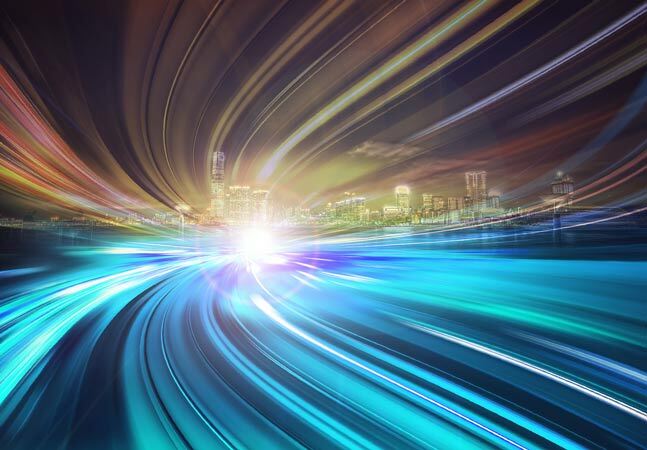 "Second, it's now simpler to perform and track staged roll-outs during the publishing flow. With staged rollouts, you can release your update to a growing percent of users, giving you a chance to catch and address any issues before affecting your whole audience." Developers will still be able to use the existing APK page for uploading apps to the store for a few weeks, after which everybody will be notified via the dev console that they need to switch to the new method.